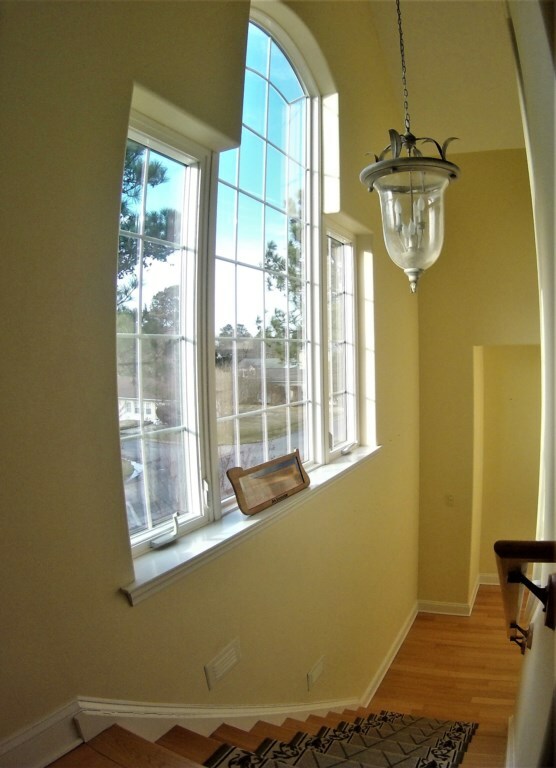 5 Bedrooms and 5 Baths, Sleeps 16! WELCOME TO MERMAID MANOR! 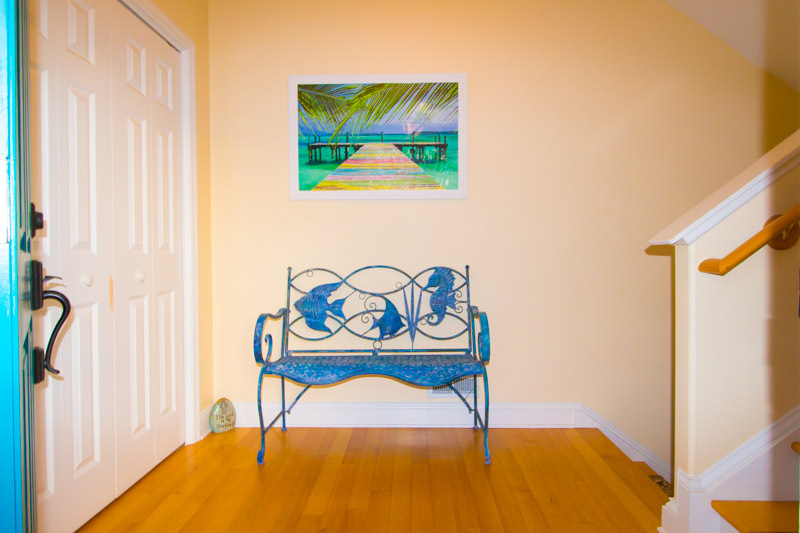 THIS SINGLE FAMILY HOME THAT OVERLOOKS THE ISLE OF WIGHT BAY IS ABSOLUTELY MERMAZING! Perfect for large family groups or multiple families traveling together! 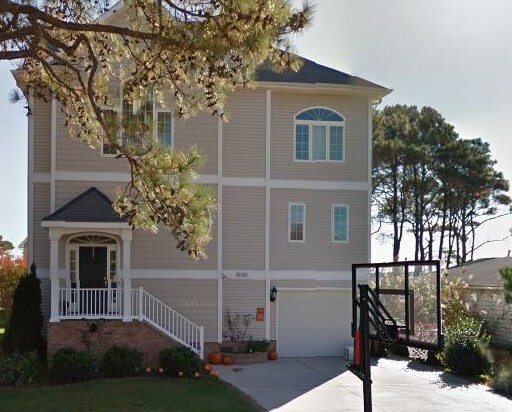 Set just outside of Ocean City, this charming 5 Bedroom, 5 Bath home is perfectly located on the bay overlooking the iconic water tower in OCMD. Here you will find everything you need for your next GREAT family vacation!! 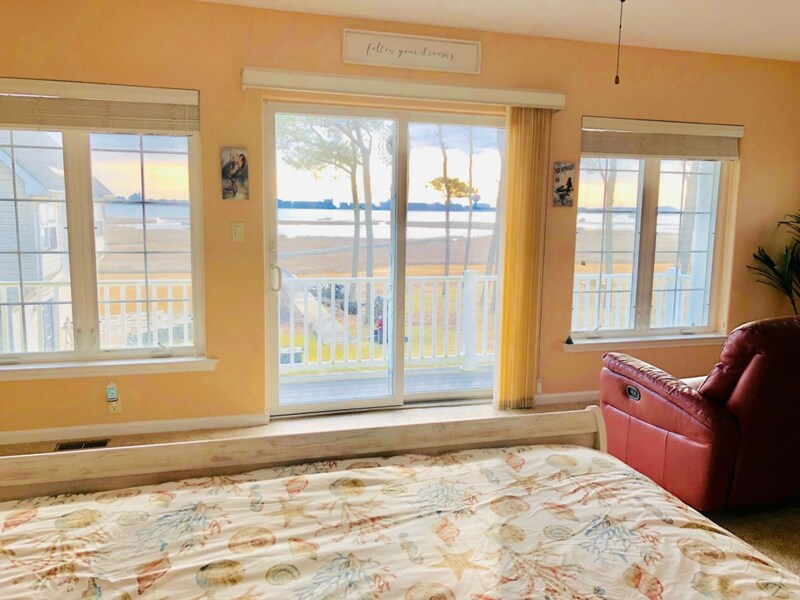 Beautify decorated and features extra large windows, two furnished balconies and outside dining to take in the magnificent views of the Isle of Wight Bay and Ocean City, MD skyline. Drive or take a bus to avoid traffic and parking by leaving our vehicle in the Park and Ride station. Just a short trip over the Route 50 Bridge to the Ocean City Boardwalk and Beach! 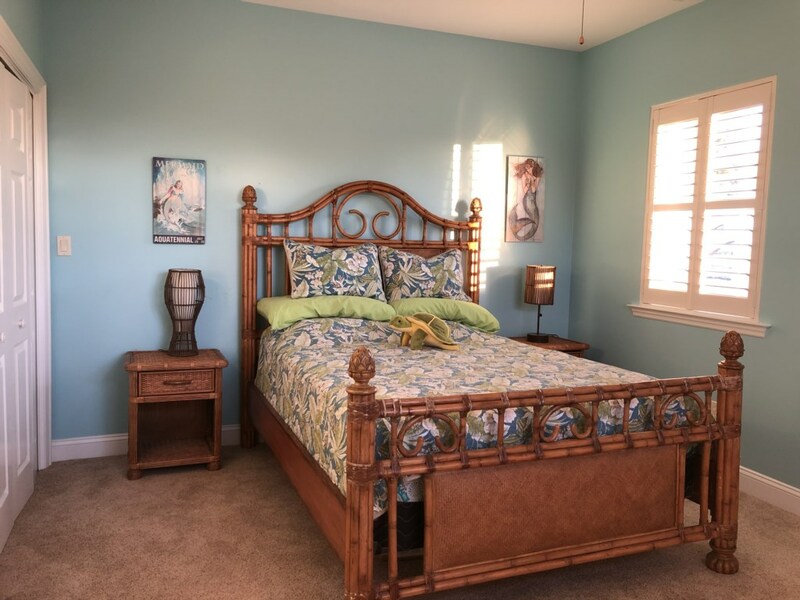 After a day at the beach, return to this well-appointed home for more fun! 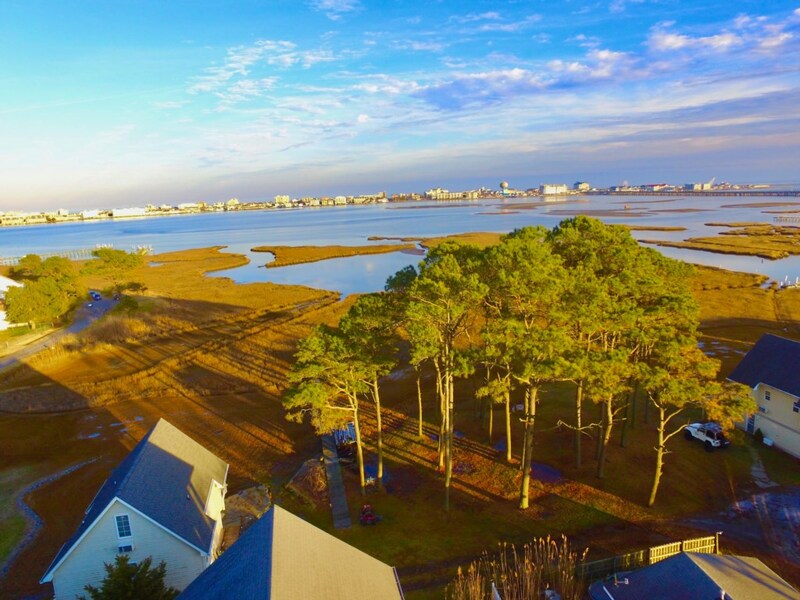 Enjoy some outdoor grilling with amazing views or take in a game of basketball or croquet. 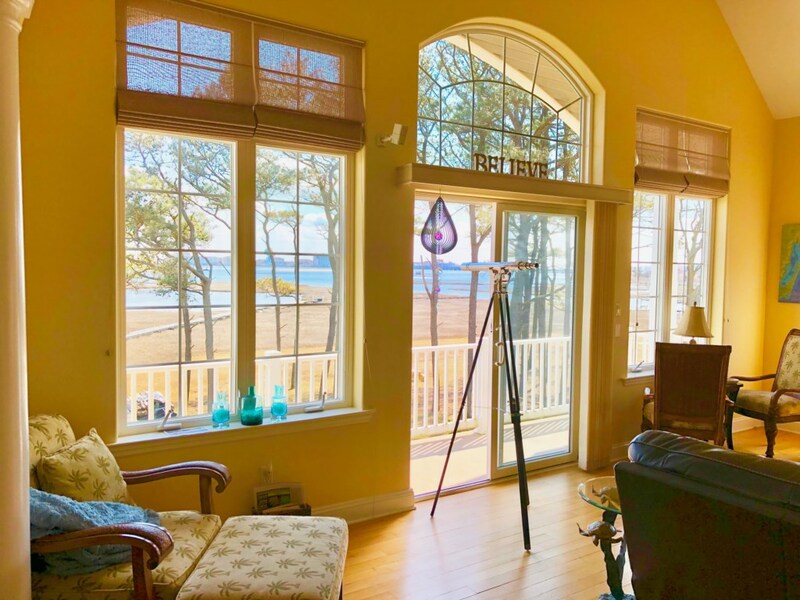 Even more fun can be had in the upstairs game room (perfect entertainment on a rainy day) or simply relaxing with friends or family in the HUGE living room area where you have access to (2) two balconies overlooking the fabulous Isle of Wight Bay. 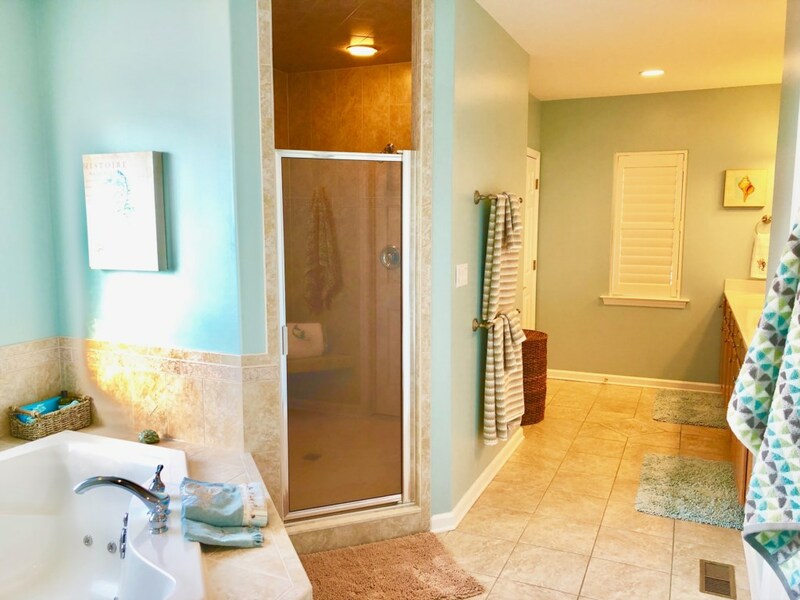 Family members with special needs, no problem this home is equipped with an elevator that can be access from the garage to the 3rd floor area. BEDROOMS & BATHS: “The Rolls-Royce of a Bedroom Suite” - The Second Level Suite offers an adjustable REMOTE POWERED CONTROL KING BED and DOUBLE LEATHER POWERED RECLINING SOFA. 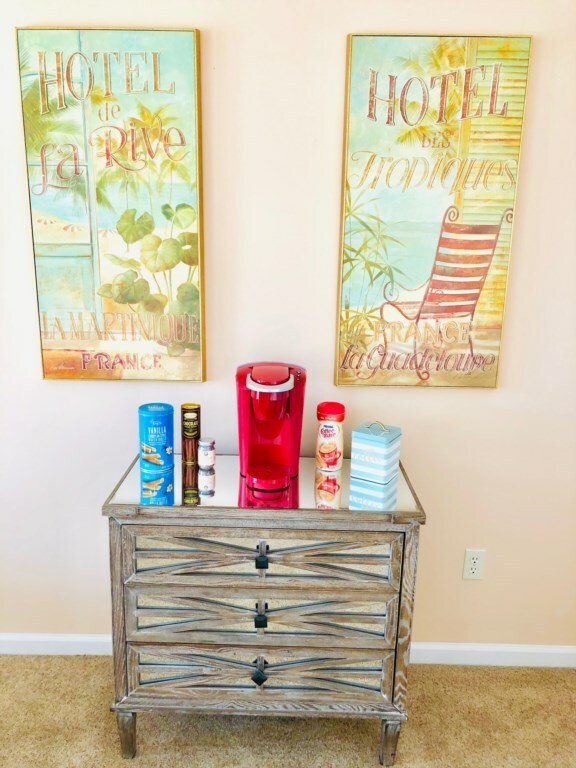 No need to go to the kitchen when you have a coffee bar with small fridge and to top it off; a sliding door to the East Facing Balcony with a view of the Isle of Wight Bay to enjoy the fabulous sunrise. 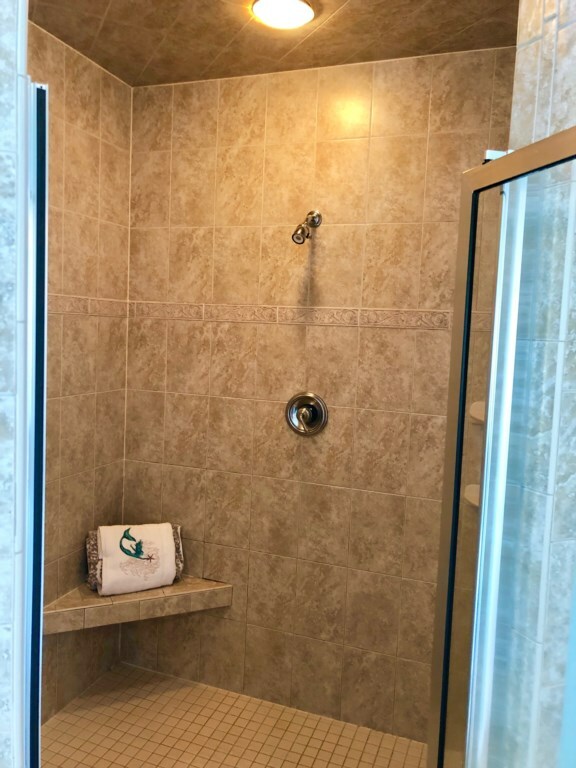 This extra-large bedroom boasted a large on-suite bathroom with a double vanity, walk-in shower with dual shower heads, and a Jacuzzi tub for two. This room also would not be complete without a large 42" Flat screen TV with a DVD player for your enjoyment. Third Level: 3rd Bedroom with TV, DVD and QUEEN Bed. 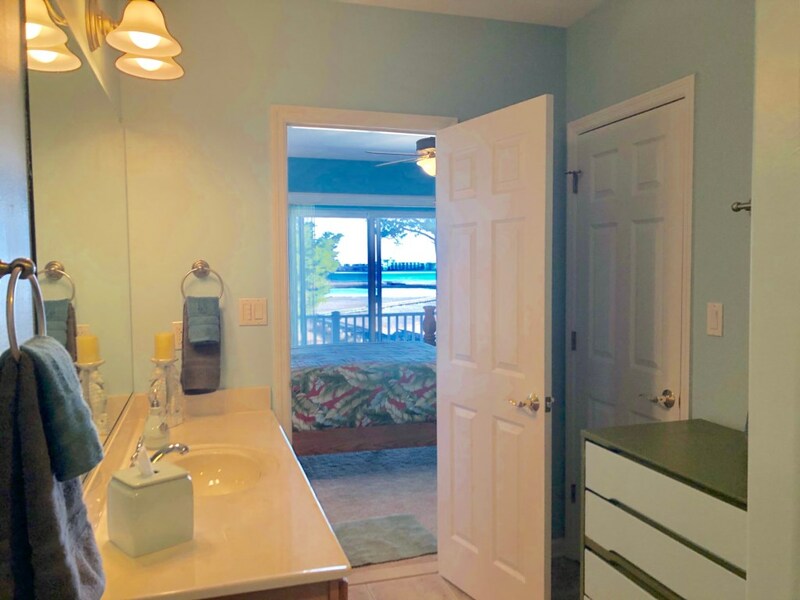 This bedroom shares the hall full bathroom complete with tub/shower. 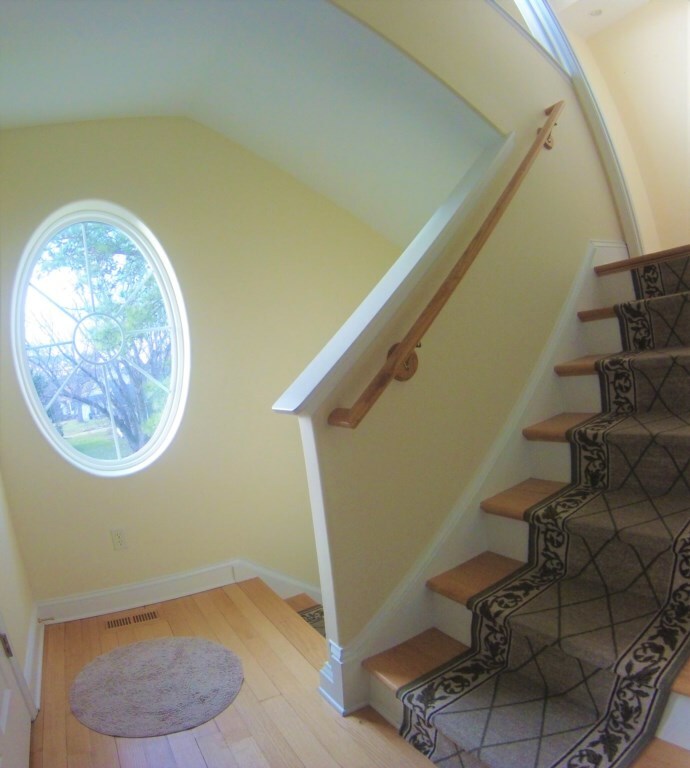 Take the stairs to the 4th Level (top floor) - 4th Bedroom, where you will find a spacious room that will intrigue the younger guests, equipped with a 42” TV and gaming systems ( Xbox/WII). Sleeping for six (6) in the Triple QUEEN Bunk Bed (3 Queens). There is also a full bath with a shower located on this floor. LIVING AREA: Take the “elevator” or stairs to the 3rd Level where you will be greeted by the Mermaid waterfall and transform into the breathtaking view of the open-concept living, kitchen and dining room. 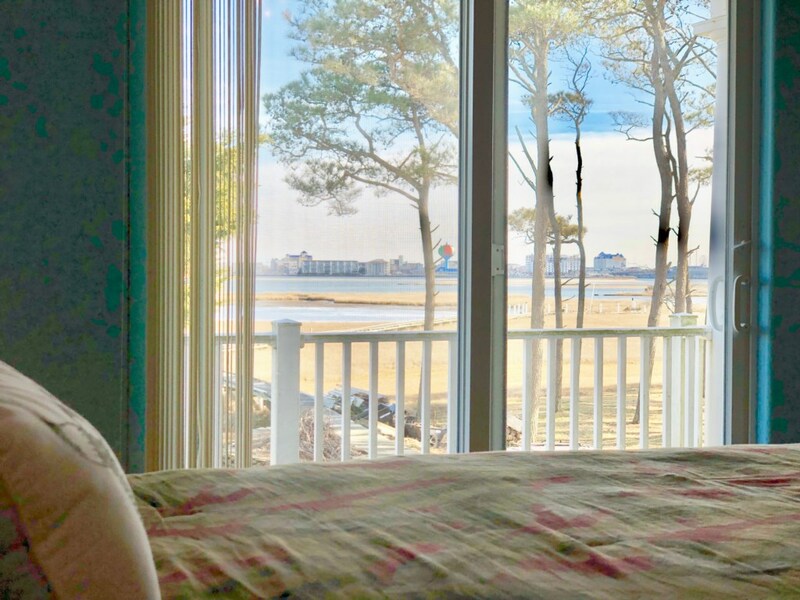 Breathe taking floor to ceiling window with magnificent views of the Bay and Ocean City, MD skyline. 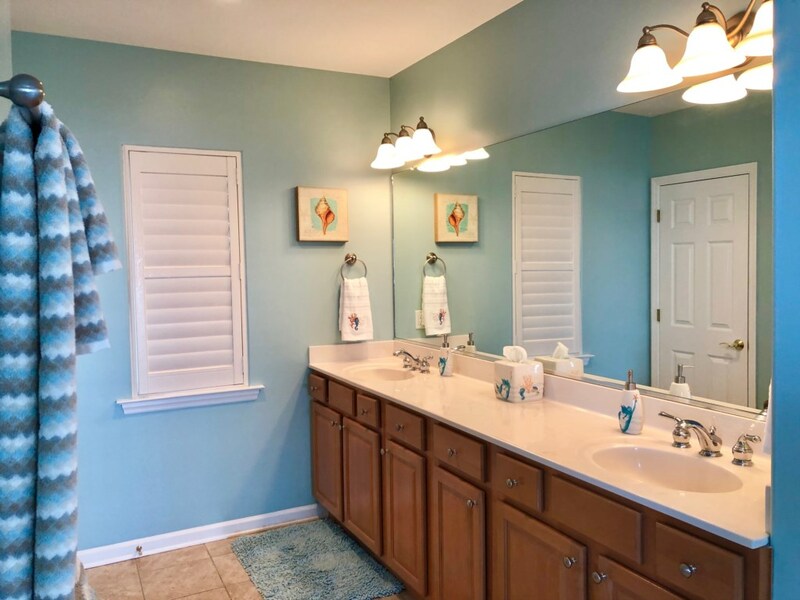 If you are looking for a gran space that you can spread out with the entire family look no further! Relax on the large L-shaped leather sectional sofa with built in power-controlled recliners. Like watching television, just kick back and get comfortable while watching your favorite shows or DVD on the wall mounted 60" flat screen. For those who like to read just snuggle up with a good book or gaze out large windows at Isle of Wight Bay. Yes, this room will comfortably seat 16 guests! 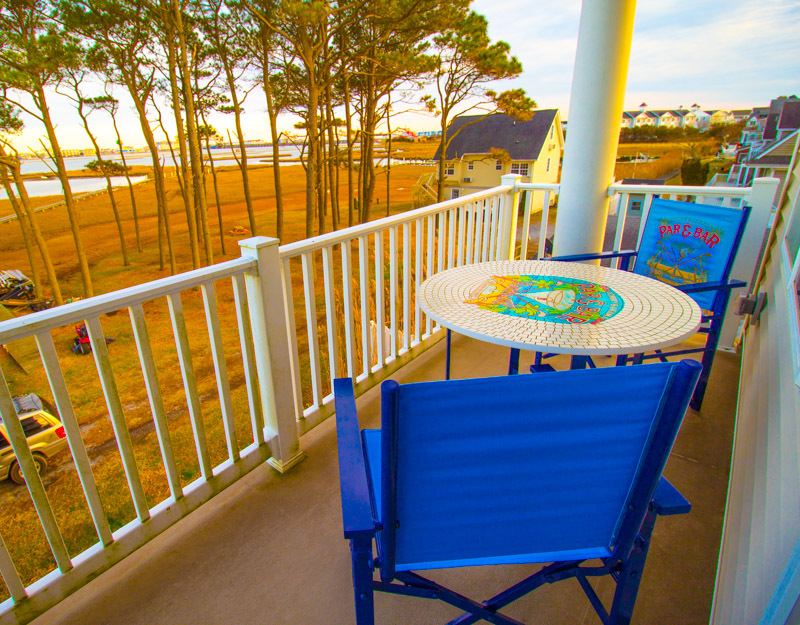 The deck off the living and dining room is furnished with seating to watch the boats and action on the bay. KITCHEN & DINING (2ND Level): Sharpen your culinary skills in the spacious kitchen with high-end features like granite countertops, stainless steel appliances along with being completely stocked for the chef or baker in the group. The kitchen offers plenty of plates, cups, utensils, pots and pans, toasters, blenders, coffee pots, and much more. 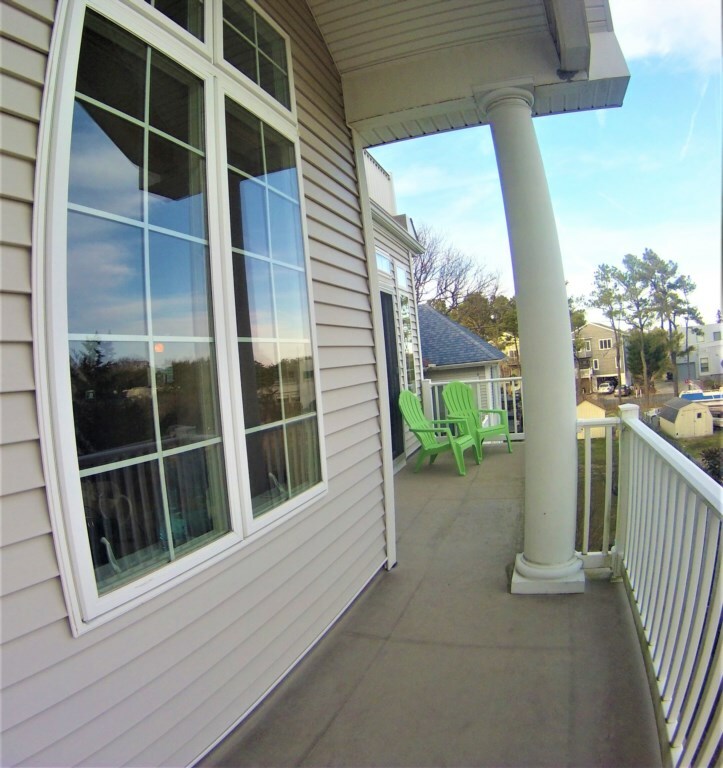 With a view of the deck, you can watch the boats in the Isle of Wight Bay, while preparing a scrumptious snack or meal. OUTDOOR AREA: Make the most of this home’s outdoor living space where you can relax on comfortable seating or enjoy a meal on the outdoor dining table. For those grill masters, fire up the grill for a tasty barbeque meal. Perfect outdoor space for dining or just relax under the stars. 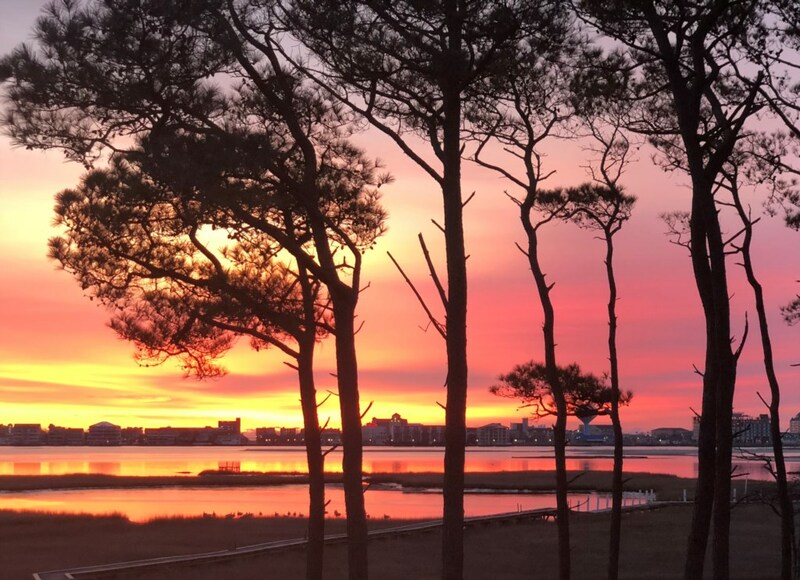 Don’t miss out on the stunning views of Ocean City! 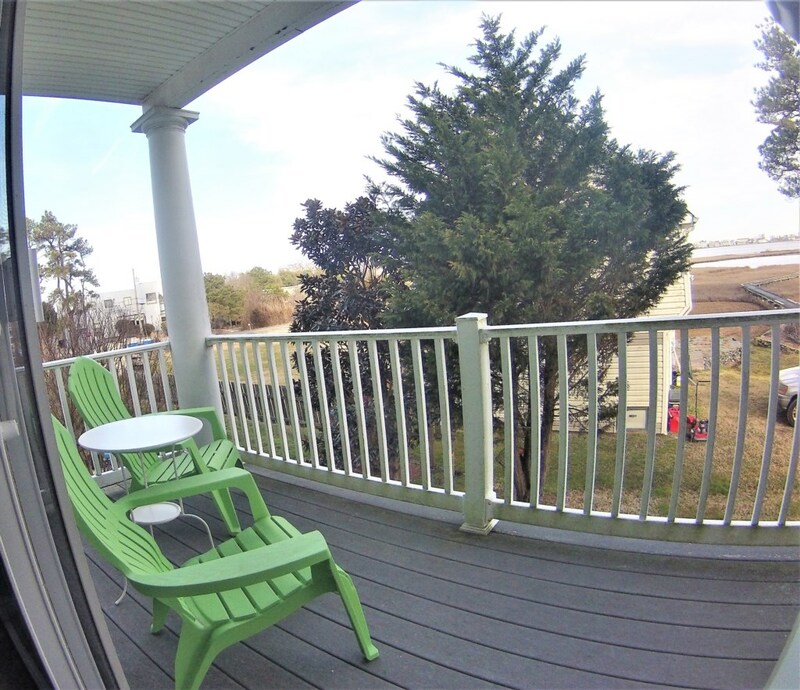 LOCATION : Conveniently located 10 minutes from Ocean City activities. 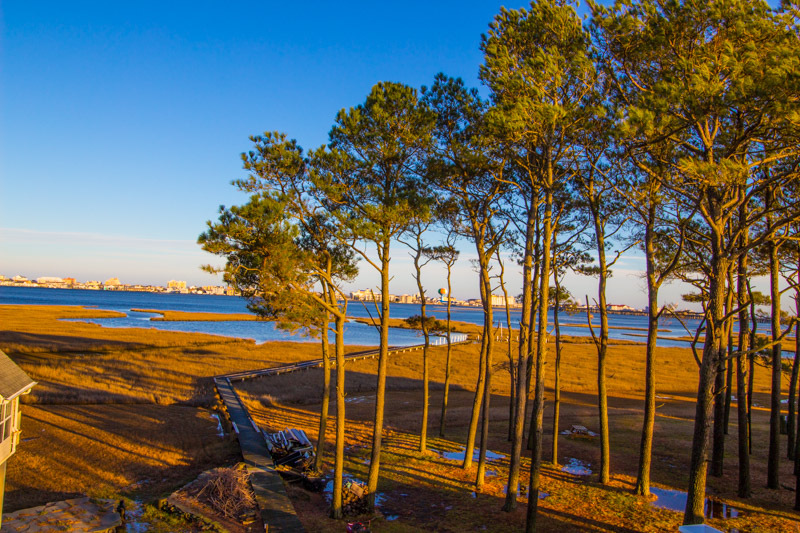 Assateague Island State and National Park are just a short drive, where you can visit the islands resident wild ponies, other native wildlife and beaches. 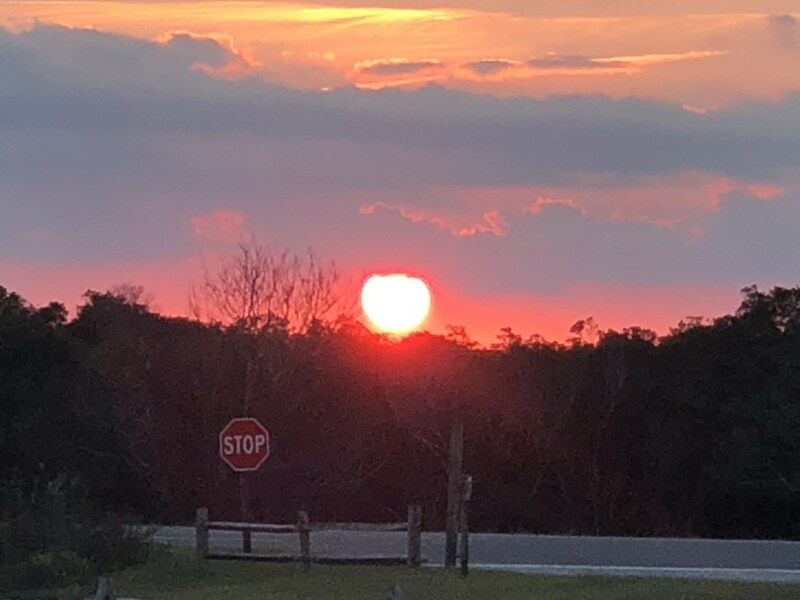 BONUS – Assateague Island Beach Parking Pass available for your convenience. 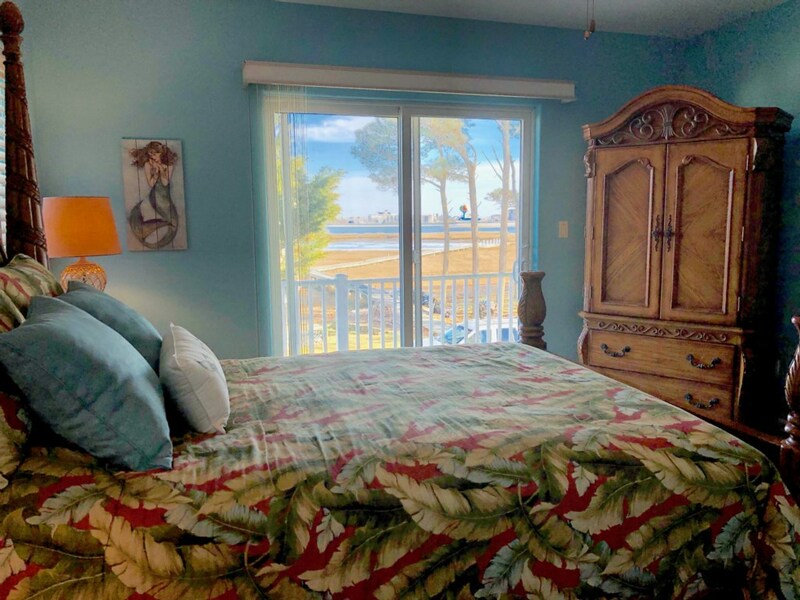 While Ocean City beaches and attractions like Jolly Rogers Amusement Park, Seacrets, and World renowned Marinas, aren't far, this home offers an ideal location for rest and relaxation. 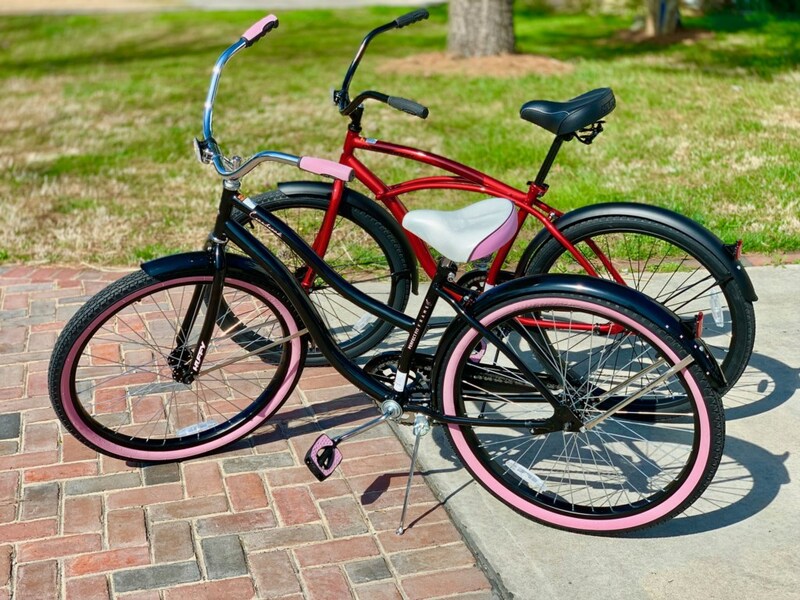 After a day at the beach, outlet shopping (Tanger Outlets) or boardwalk take a leisurely bike ride around the local neighborhood or ride over to the marinas to see sport fishing boats arrive to weigh in their catches. Best of all, this property is pet friendly, so your best friend won’t miss out! There is a 20lb weight limit and a Non-Refundable Pet Fee of $150.00, which will allow two pets. Portion of the yard is fenced in, along with pet doors for easy access to the area. As a Note, we ask that you please be mindful of the neighborhood and clean up after your pet. 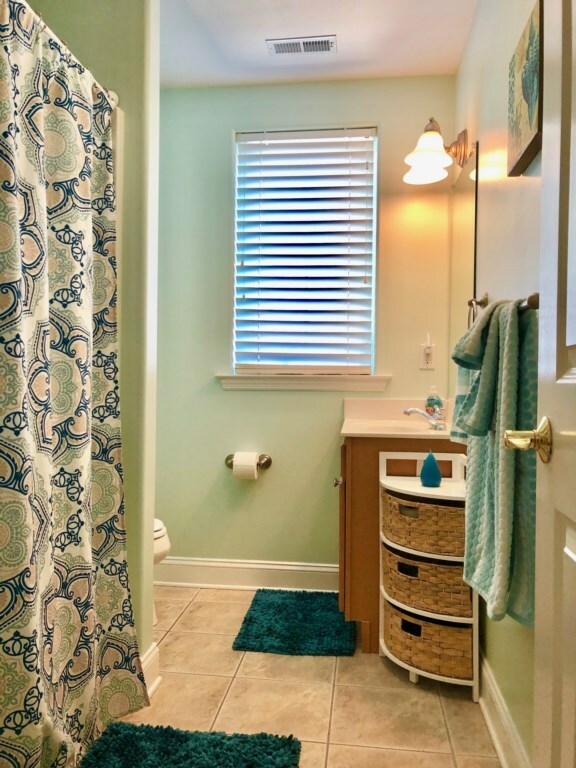 This lovey home is situated in a residential area where most of the homes are occupied by year-round locals. 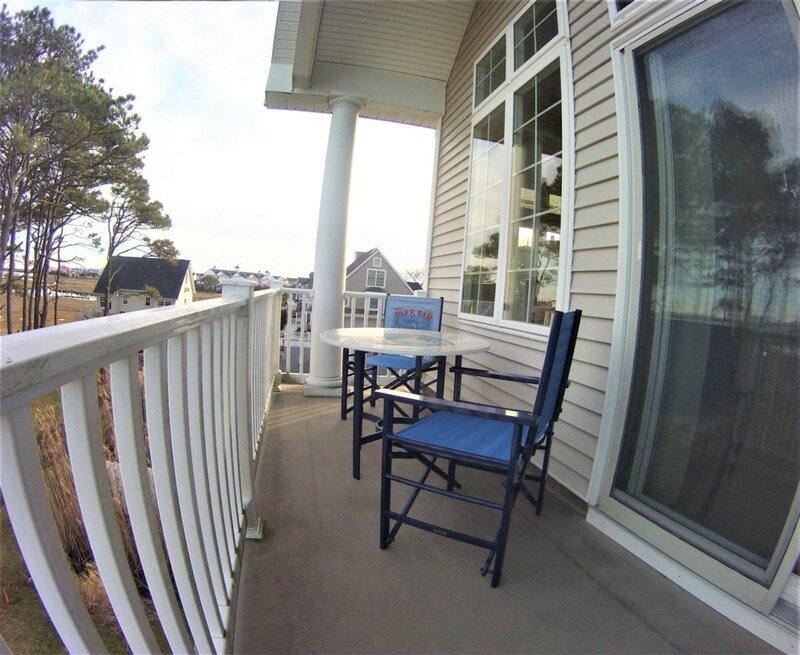 WHAT TO EXPECT FROM A PROPERTY MANAGED by RE/MAX Vacation Rentals. From the moment you book, you’ll be provided with timely and helpful communications, as our Vacation Specialist are here to answer all questions. 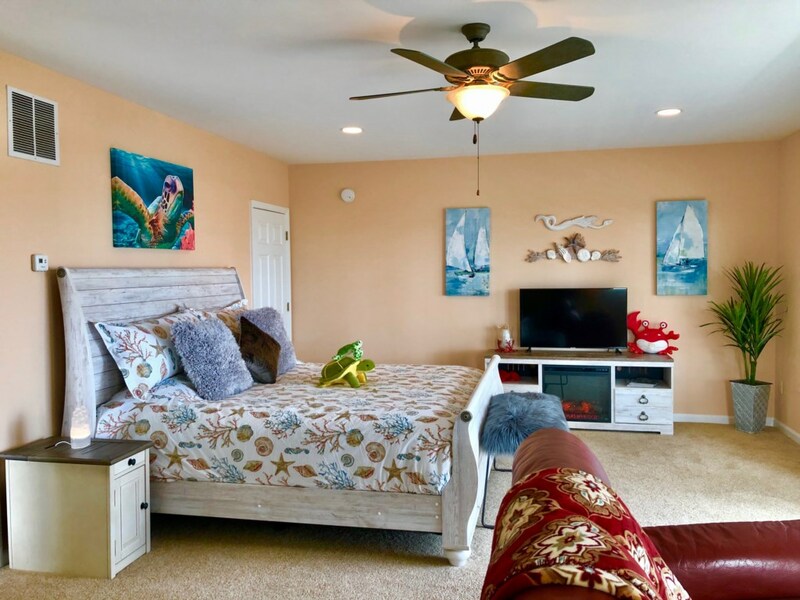 This home offers easy access with a Keyless Secure Door Code; your vacation rental will be professionally cleaned and ready for your enjoyment. 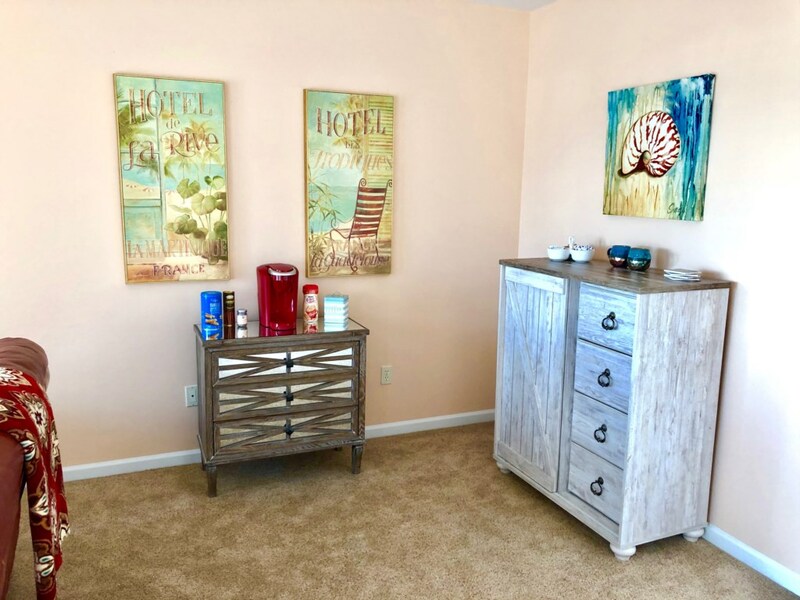 Our Rental Specialist will provide you with specific home details, Local Suggestions, Wi-Fi Access, TV Instructions, and more! We are here to assist you before, during, or after your stay. Our 24/7 local team is always ready to help! Wow! What a beautiful home. The views are far better in person than the pictures show. It had everything we could ever need. My family and I had so much fun exploring some of the great restaurants, riding the bikes on the boardwalk (even though it was a little crisp outside), and playing some indoor games. The property manager was very friendly and was available when we needed her. We will stay here again in the future. Thank you Mermaid Manor! !